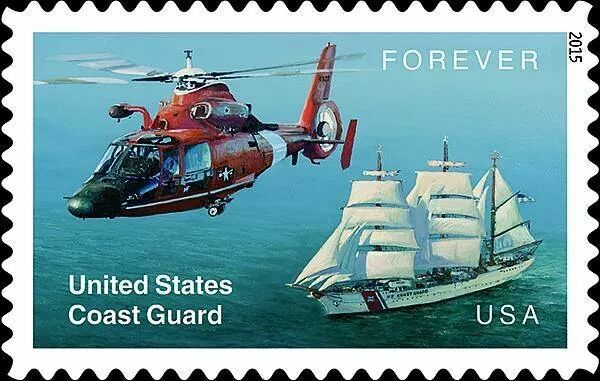 New forever stamp coming in 2015. I like the “Forever” on this stamp. It reminds us all that the Coast Guard will always be there for us. Looking forward to getting mine. 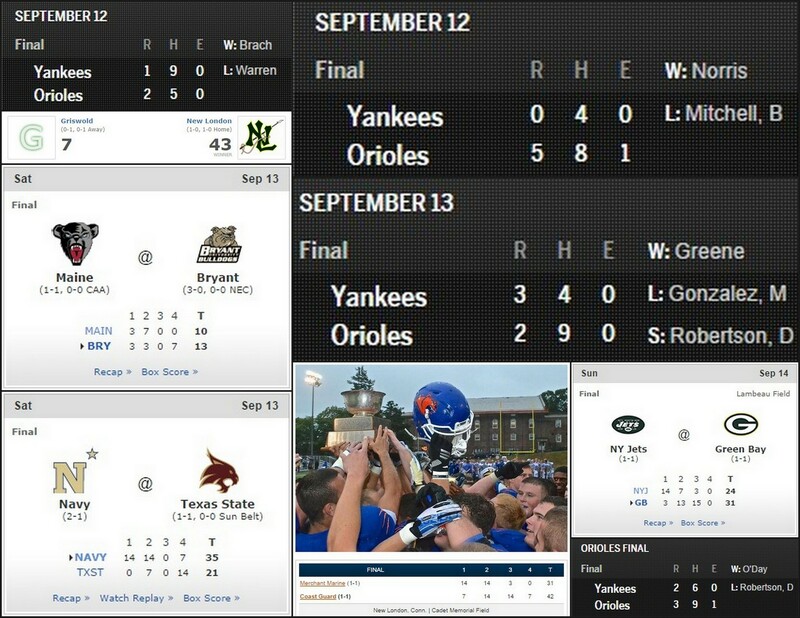 Whalers win big in their season opener, Orioles take 3 of 4 from the Yankees to lower their magic number to 3, Navy wins and the Coast Guard Academy brings the Secretaries Cup back to New London, where it belongs, by topping the Merchant Marine Academy. Other than the hiccups by the Jets and Umaine Black Bears it was perfect. 225 years ago today, the care, maintenance, and oversight of our nation’s lighthouses was transferred to the U.S. Lighthouse Service – paving the way for what would become one of the Coast Guard’s core missions. 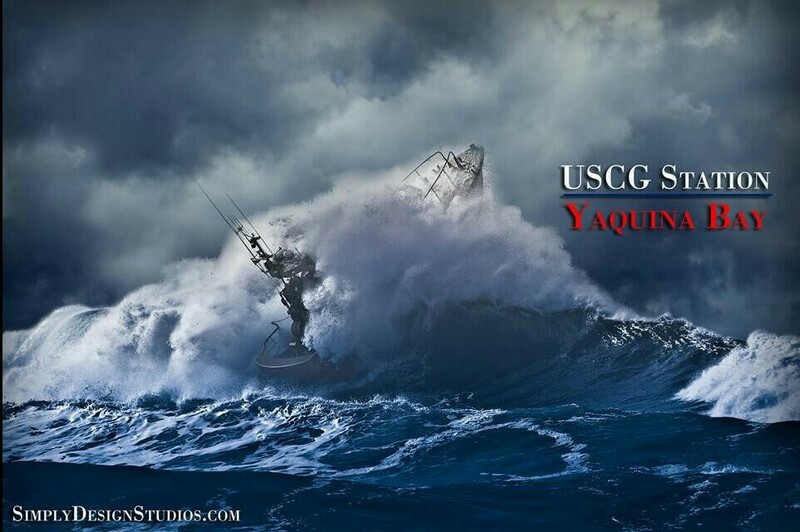 via: U.S. Coast Guard Northeast.